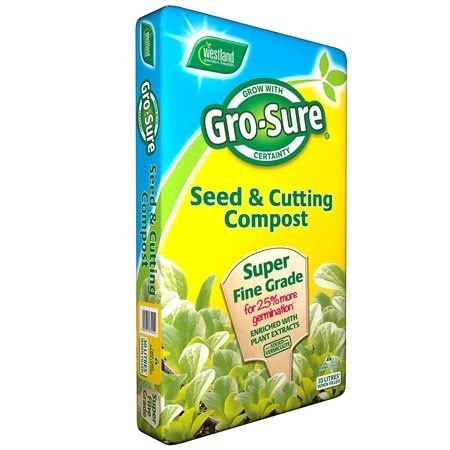 Packet containing approximately 650 seeds. Quick to flower with attractive seed pods. Nigella damascena (hardy annual) - Nigellas are foolproof! 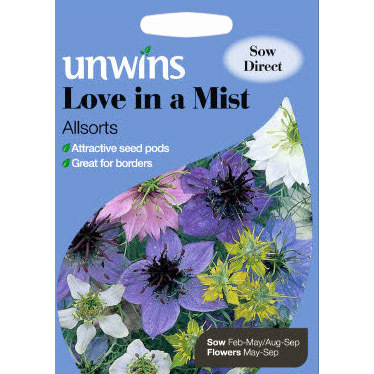 They are quick and easy to flower from seed, do well just about anywhere, produce masses of blooms and the decorative seed pods which follow are superb in dried flower arrangements. 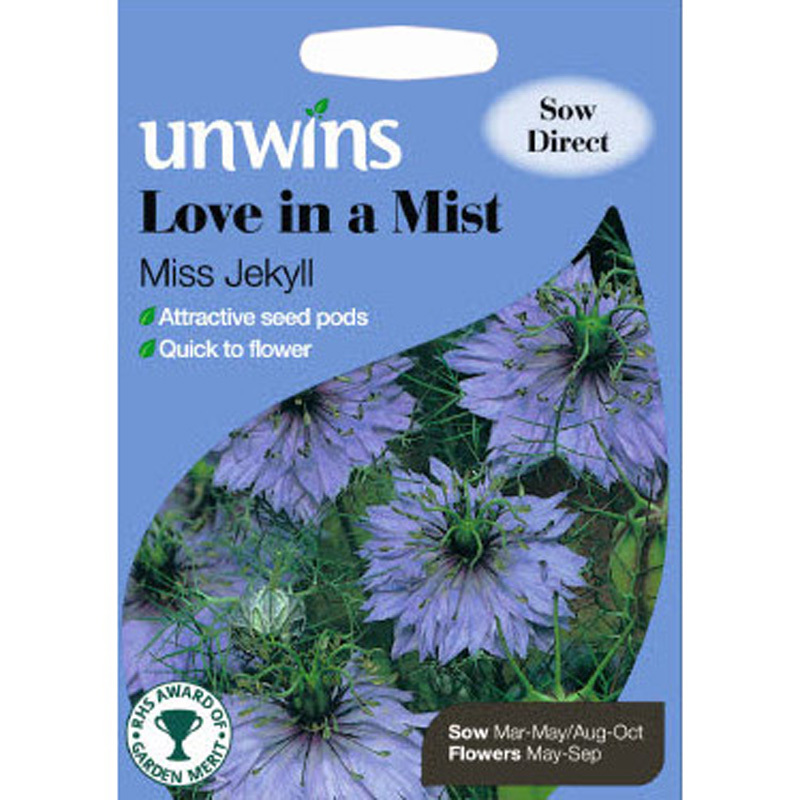 If you would like further information about Unwins 'Miss Jekyll' Love in a Mist Seeds, please contact our garden centre at Shawbury just outside Shrewsbury in Shropshire, by calling 01939 251315 or emailing.